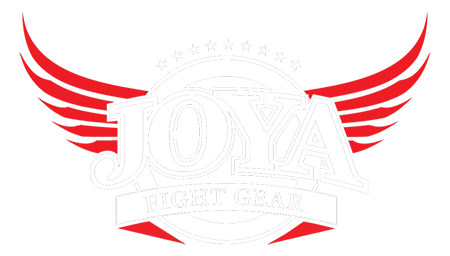 This Junior Kickboxing Glove by Joya Fight Gear is ideal for the young Kickboxers, available in the competitive colors Red and Blue with a beautiful illustration of a Muay Thai warrior. The glove has a velcro strap for securing around the wrist, a fixed thumb and padding in and around the hand. All in all, a safe, beautiful glove for young fighters that train up to three times per week.